Style needn’t be sacrificed for cycling – take to the streets in these threads on your trusty two-wheeler. 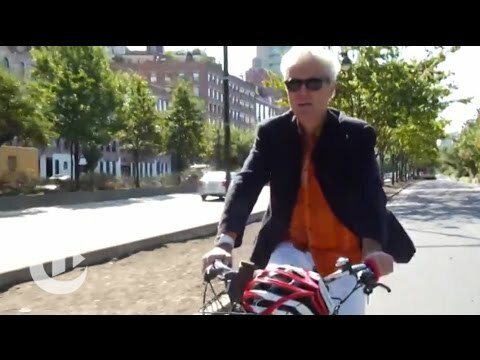 David Byrne, former Talking Heads frontman, discusses his passion for bicycles and what he thinks New York City should do to become more bike friendly. To help you complete this issue’s challenge to get on your bike, we’ve put together stylish threads for taking to the streets on your trusty two-wheeler. Help build a communication strategy to develop political capital for bicycle riding through stakeholder engagement. Experience in financial sponsorship acquisition is a key requirement. Applications close: Wednesday 20 June. 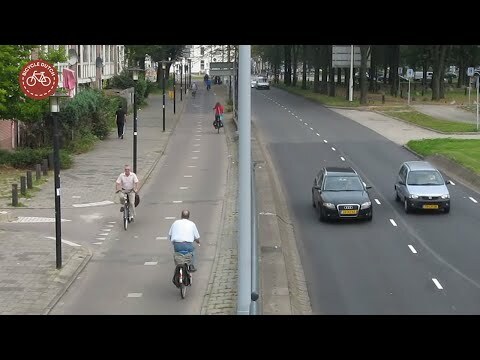 Greenies across the globe are getting around on two wheels. To ensure a safe and smooth ride here's our easy guide to DIY bike maintenance. The western world is dumping used bicycles at an astounding rate, while poor African communities need bicycles for everyday transport and health services. Michael Linke is the man bridging the gap. 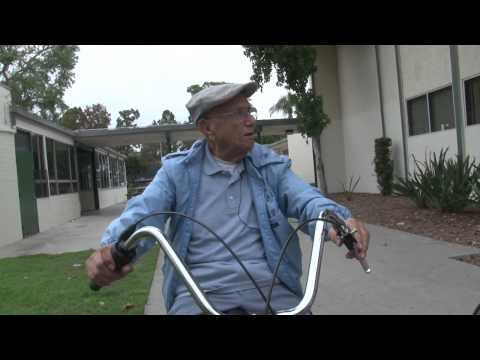 At 103 Octavio Orduno is almost certainly the oldest cyclist in Long Beach, California, and perhaps in the world. And he's got a great sense of humour. What will you be doing at 103? 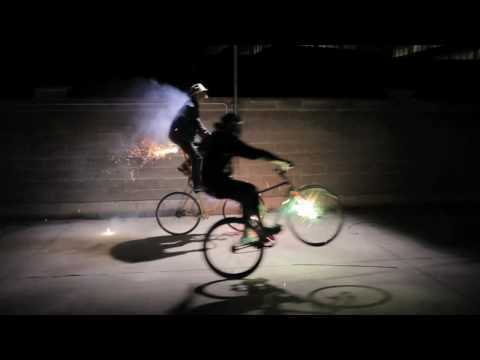 The Bicycle Film Festival celebrates its tenth anniversary!